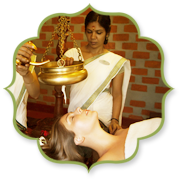 Kairali believes in curative remedies by the usage of authentic and natural ingredients. 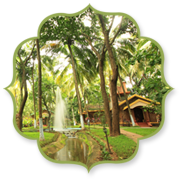 Kairali Group calls upon four generations of expertise in Ayurvedic medicine to formulate authentic herbal treatments using natural ingredients. With four generations of expertise to guide and bank on Kairali Group, it offers the world the most authentic herbal treatments and Ayurvedic medicines that are created using complete natural and organic ingredients. 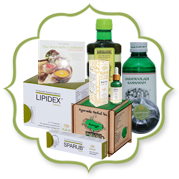 State- of –art modern equipment’s, professional and up-to-date manufacturing units and the highest standards of quality control allow us to give our retail customers, partners and distributors the most effective and genuine therapeutic medicine. 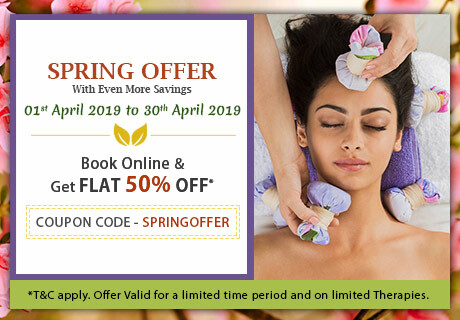 Best used under the guidance of an Ayurvedic doctor or health professional, these traditional remedies stand the test of time in healing a range of common and everyday health complaints. Of the vast range of Ayurvedic supplements mentioned in ancient scripture, Kairali offers a selection of seventy-seven, with proven success and a wide application, including curative formulas, immunity boosters and health tonics. Kashayas are not a single herbal medicine but a decoction or extract of a herb or a group of herbs. 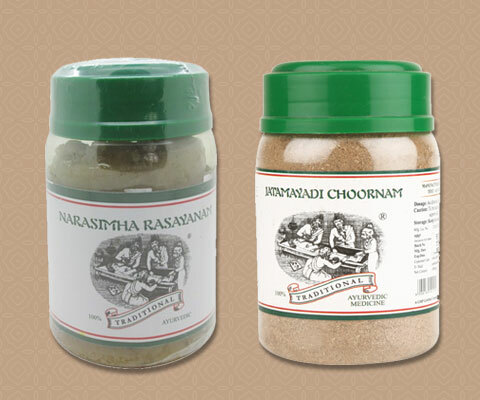 Kashayam contains mostly water-soluble herbs which are easily absorbed by the intestines. Several herbs are heated or roasted and then blended together. This is one of the common forms of Ayurvedic medicine. Kairali stocks eleven varieties of these traditional remedies, used to relieve inflammatory conditions, rheumatoid arthritis, cough, cold, sinusitis, migraine and skin complaints. 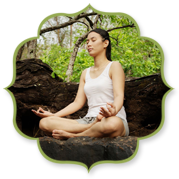 Ayurvedic Medicines are an alternate form of medicine that enables you to experience the goodness of all the Ayurvedic ingredients found from the lap of nature. The benefits of these ingredients helps one to heal the ailment without any side-effects and give a permanent solution. One of the most frequently mentioned preparations of ancient Vedic scripture, Lehyas are prepared in a medium of sugar or jaggery. It’s like a herbal jam. Kairali’s range of six Lehyas are excellent for strengthening the immune system, as well as aiding digestive, respiratory, reproductive and cognitive health. Arishta and Asavas are said to stimulate Agni – the body’s ‘digestive fire’, which greatly enhances wellbeing by smoothing digestive processes. Kairali’s range of eighteen wellness tonics strengthen the immune system and have a range of other applications, including menstrual, gynaecological, liver and spleen disorders. Kairali’s twenty-two medicated oils can be taken internally and used externally to soothe a range of health conditions. Especially useful for rheumatic diseases, aches and pains and Vata disorders, they also offer vital skin and hair treatments. Named after the Sanskrit word for ‘powder’, ground herbs and minerals are the easiest way for the body to absorb and digest the benefits of Ayurvedic medicine. 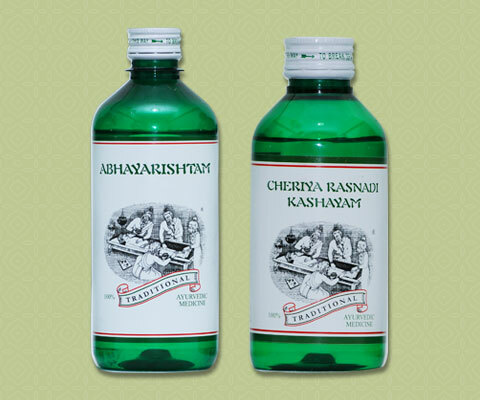 Kairali’s range of thirteen Choornas includes tonics for digestion, hypertension and headaches. This word in Sanskrit refers to ‘pills’, the historical invention of which is attributed to Ayurveda. 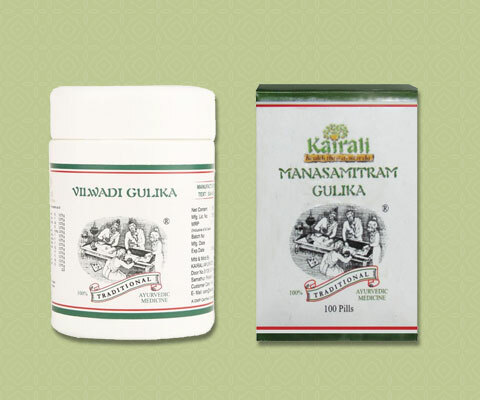 Kairali’s range of seven Gulikas has multiple usages. They help in curing numerous ailments including diabetes, arthritis, respiratory disorders and depression.